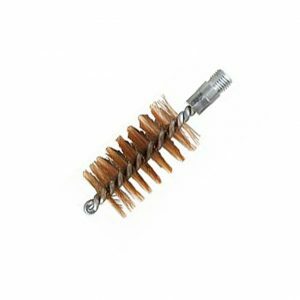 Felton’s Boiler Tube Brushes are mainly used in pipe and boiler tube cleaning and flue cleaning. 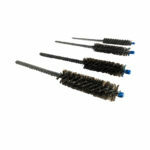 Extension rods are available for purchase to help reach long and deep pipes. 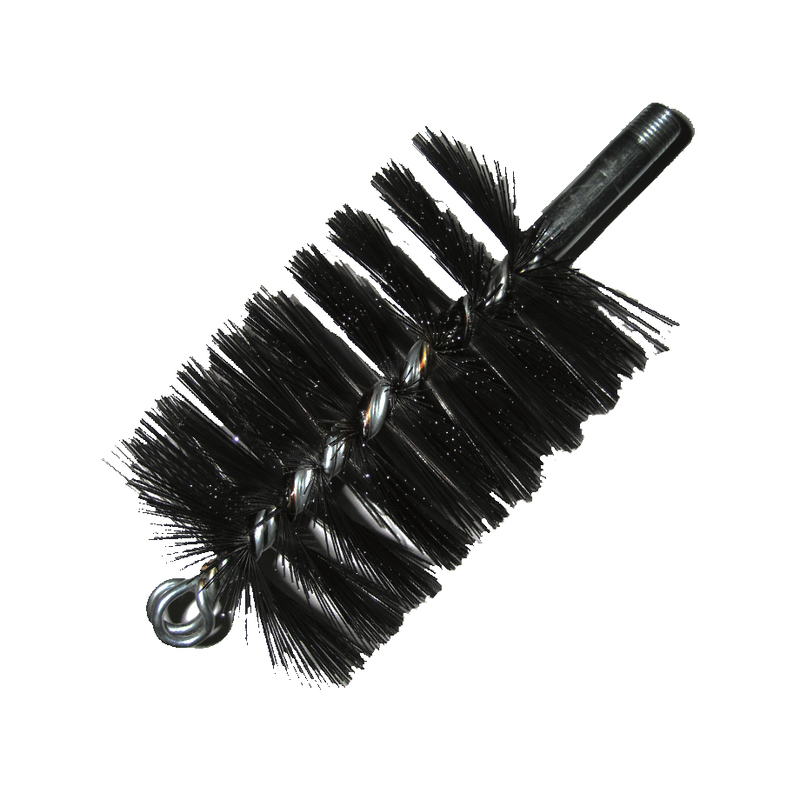 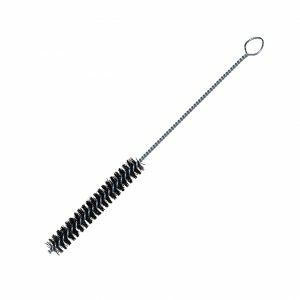 Allows for a more aggressive cleaning that our Round Wire Boiler Flue/Tube Brush. 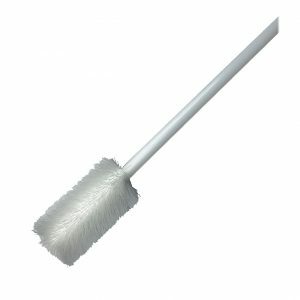 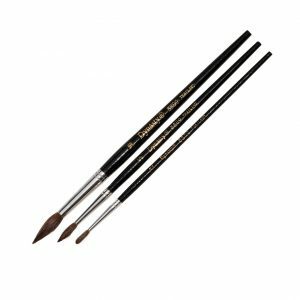 Felton’s Boiler Tube Cleaning Brushes are mainly used in pipe and boiler tube cleaning and flue cleaning. 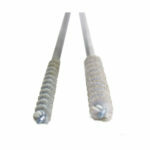 Extension rods are available for purchase to help reach long and deep pipes.